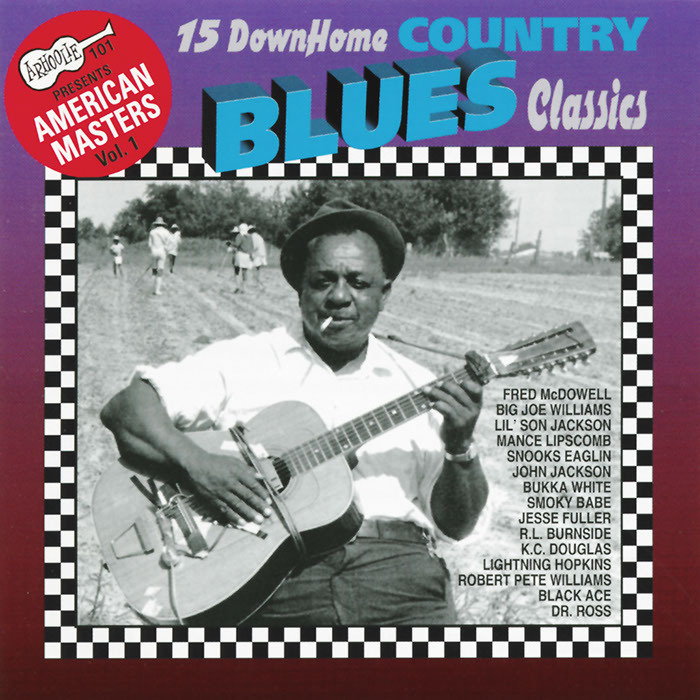 This collection of 1960s-era country blues music was released in 1996 as part of Arhoolie’s “American Masters Budget Series.” Country blues is primarily an acoustic guitar form of the blues, mixing blues elements with country and folk music. 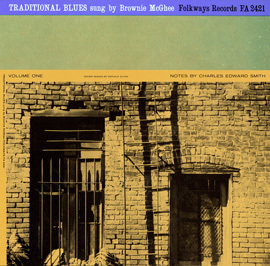 The raspy sounds of guitar and harmonica reflect the origins of the genre. 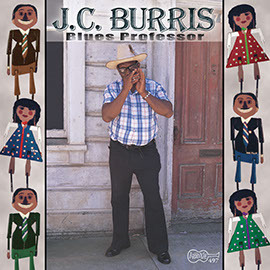 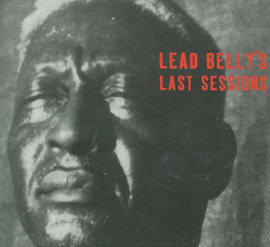 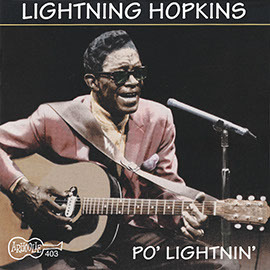 The album features individual selections from artists such as Lightnin’ Hopkins, Mississippi Fred McDowell, Snooks Eaglin, and Big Joe Williams. 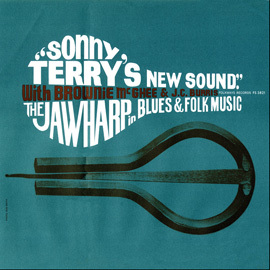 Liner notes include a list of each track’s original album.